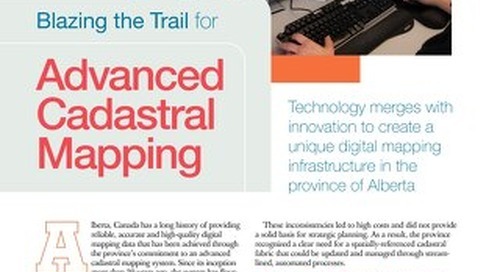 Sound infrastructure is essential to a sustainable economy and society. 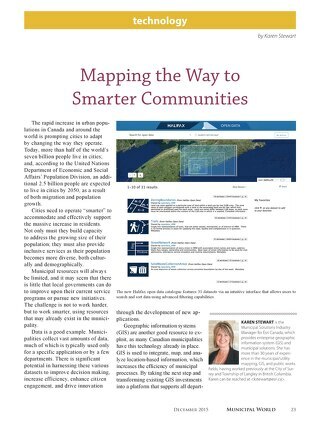 Discover how Niagara Region leverages advanced digital mapping technology to better communicate capital projects to decision-makers and efficiently manage development in support of intelligent growth. 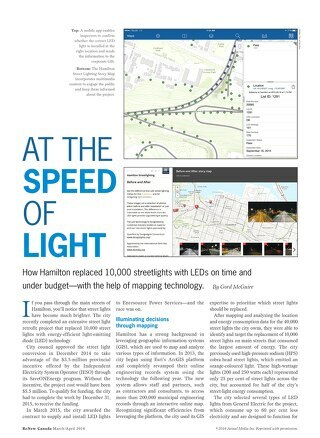 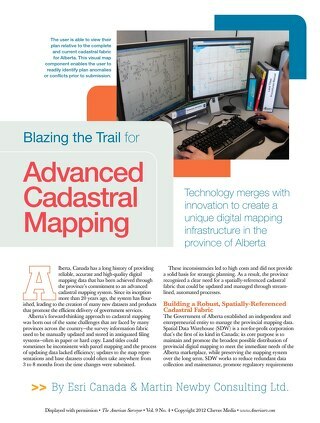 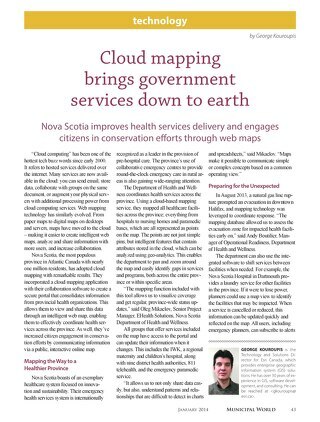 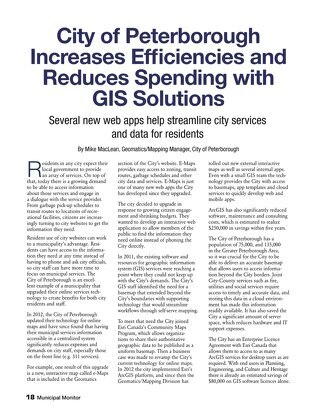 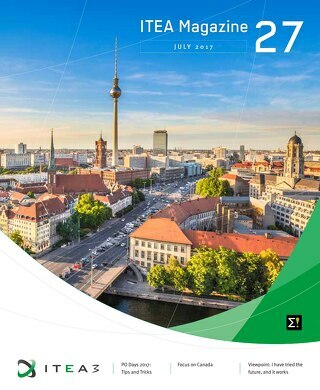 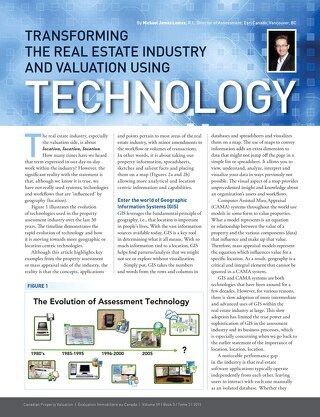 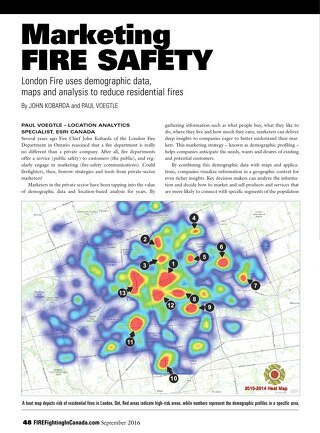 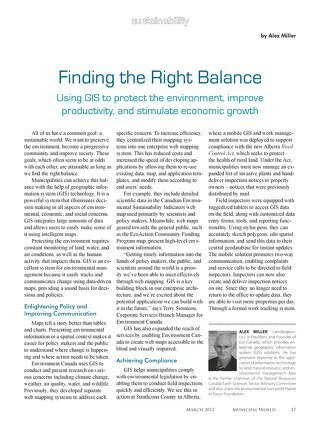 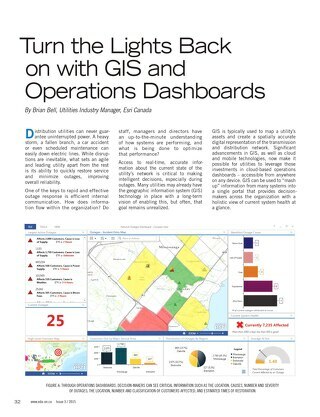 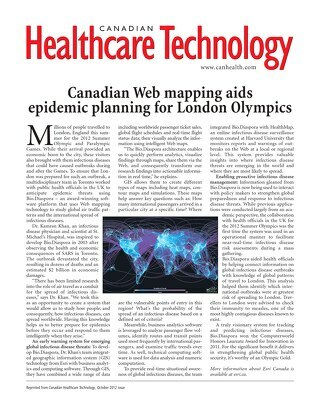 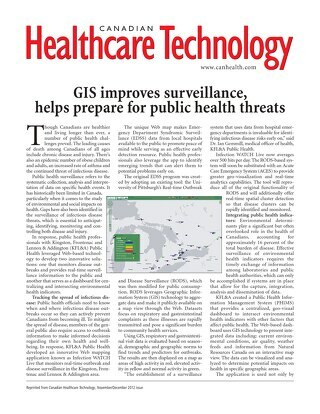 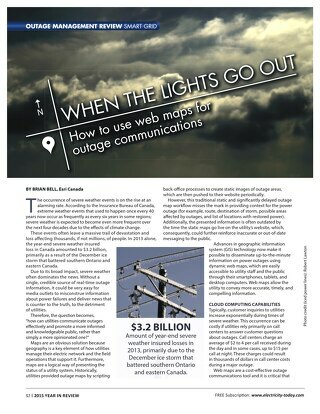 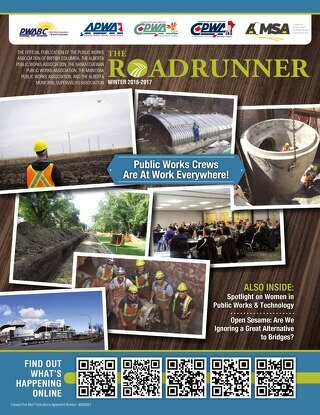 Read this article by Barry Kelly, public works industry manager at Esri Canada, which was published in Municipal World.